Looks Simple ! Yes, even I thought the same. Obviously, excel provides an option to save the data in XML format. Did you tried any time the same ? If so, you may be faced the real challenge in converting excel data into required xml format. Integrations ! Integrations are part of every implementations and the hardest area too. There are many kind of integrations required like application integration with an ERP system, authorization of application using AD, and so on. Growing adoption of DevOps practice introduced a new kind of integration between different ALM tools. We will discuss about few such challenges and solutions in a series of articles. Visual Studio is an Integrated Development Environment from Microsoft. 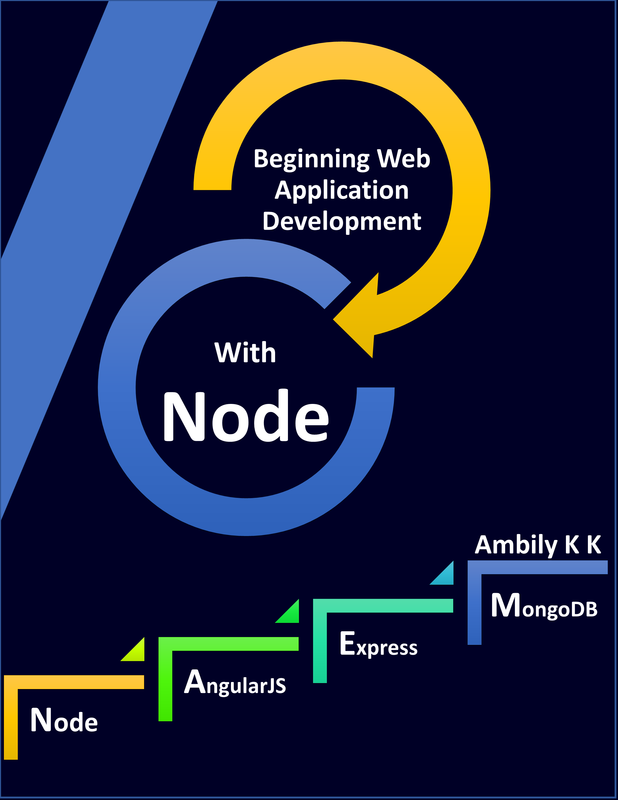 This IDE provides features and tools to manage all phases of software life cycle. When it comes to performance of an application, most of the time we look outside for help and support; instead of leveraging the great features offered by Visual Studio. 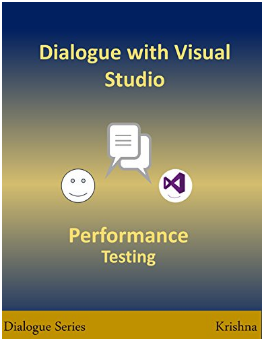 Visual Studio provide performance tuning features for both developers and testers. Dialogues are series of technical books, which try to explain the complex or niche technical topics in a dialogue format. Dialogues are more powerful to convey the message than reading a paragraph of text. In dialogues, your representative will ask the queries on behalf of you and get the clarifications. The book focus on how easily and effectively communicate the concept to the reader in a story telling mode. Dialogues focus on a specific topic and explain in detail and easy to understand way.